We are delighted to share news that THIN has been shortlisted as a finalist for a BOBI Award. 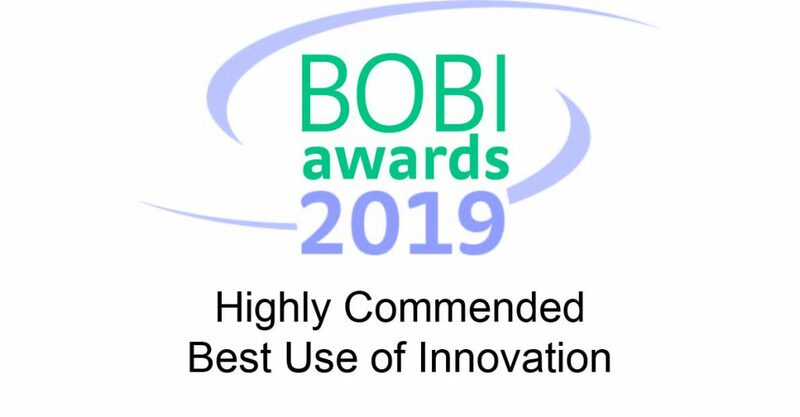 The BOBI (Best of British Intelligence) Awards recognise excellence across the business intelligence spectrum in categories including Best Use of Innovation, Best Patient-Centric Approach, Best Customer Insight and Best Business Impact. THIN has been highly commended in the category of Best Use of Innovation and shortlisted as a finalist for the award ceremony that will take place next month.